Join us Tuesday, July 30th, for a fantastic free event. 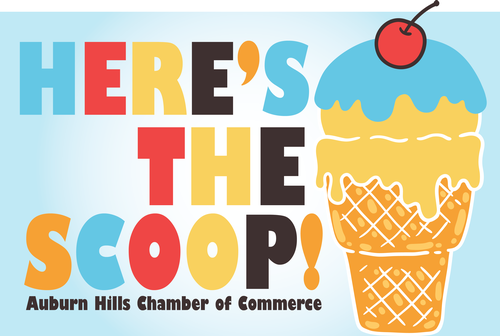 Meet new contacts, beat the heat with ice cream, and build up your business network. It's complimentary to attend, just the purchase of your favorite Ice Cream. Registration is appreciated.